Our main weight room is located at the center of the gym and is designed for space. With a full Cybex circuit, TRX system, 10 benches, endless free weights, 4 pulley systems and numerous benches you will never have to wait. With over 60 pieces of strength training equipment and two full sets of dumbbells you can get your workout on your time. Our weight room is one of our closest groups at the club with plenty of friendly people to help give you a spot or share some of their experience for ideal performance. With daylight and energizing music this room has a light and energetic feel to move you away from the outside world and into your workout. You will always feel welcome no matter how new you are or what weight you are lifting. We cater to both experience lifters and first timers. The strength training room flows from font to back with a walking track around the outside. In the front we have our Cybex Eagle circuit with 10 pieces of strength equipment to provide a full body workout. In the middle of the room you will find two Concept two Rowers, TRX bands, and multiple pulley stations. The back half of the room is designed for a serious lifter with every piece of strength equipment you would need. The space is spread out enough to get in a great workout but designed to make sure you are never too far from what you need. When you find a gym with this many options and space you won’t ever want to leave. If you have not been working out for years but want to get the benefits of a full workout we have ActivTrax. This is a personalized workout program that takes you step by step through your workout each time you come in. The program is designed with a trainer specifically for you and your goals. Once you have a full assessment with one of our trainers they will be able to use the program to design the perfect workout for you. This personalized workout program takes the guessing out of your training and allows you to keep moving towards your goals with a different workout each day. We make sure to match your workout to your level of experience so that you feel confident in your first weeks. At the head of the strength training room you have our trainer’s office. This room has been placed here by design so that you always have access to our certified personal trainers. 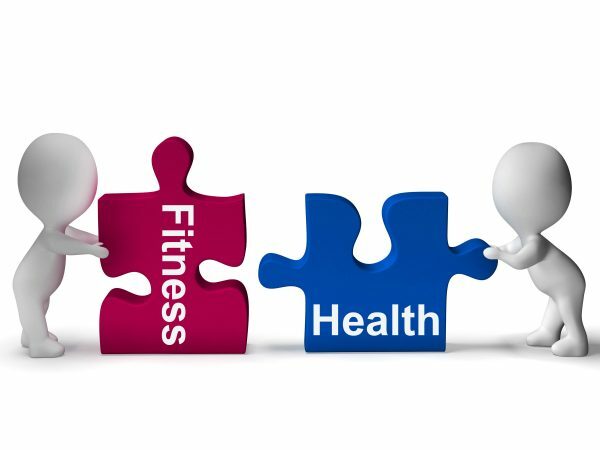 As a health and fitness club our job to make sure you succeed initially and in the long term with your fitness goals and the trainers are always planning to make sure this happens. When you sign up for membership you not only get ActivTrax our personalized workout program but you also get unlimited Orientations to learn the equipment you will be using to reach your fitness goals. Strength training is one of the most important things you can do for your body but it has to be done right. Correct form and a plan will make all the difference to get you stronger and avoid any injuries along the way. Click here to check out our personal trainer’s page.